With Mike DeWine, the former Ohio senator, hoping to become the Buckeye State’s next governor, we present this week’s trivia question: Who was the last senator defeated for re-election who later went on to win the governorship? Our last trivia question was: Who was the last first lady born in the same hometown as her husband? The answer? Rosalynn Carter. 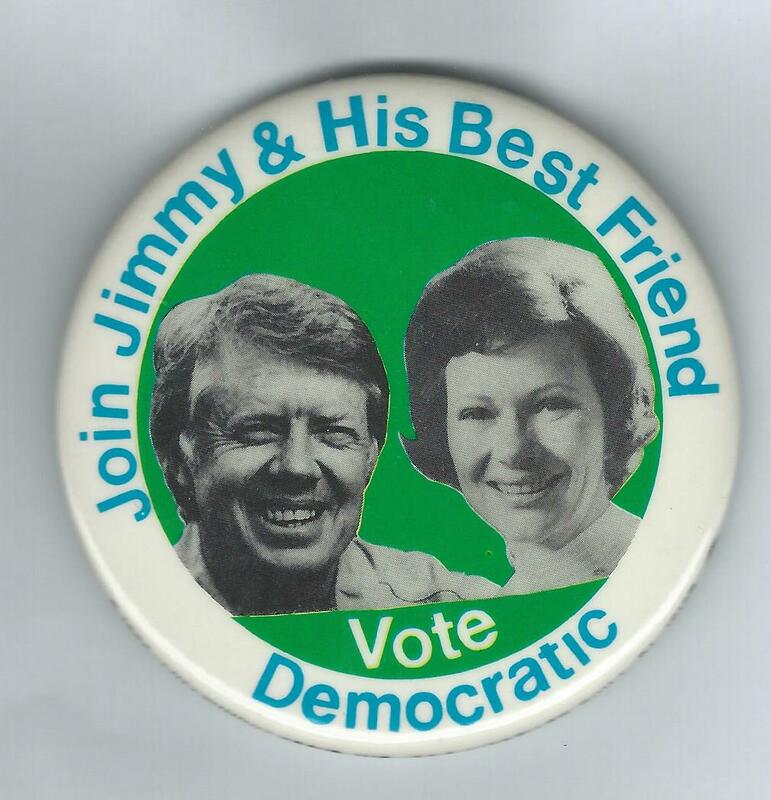 Both Rosalynn and Jimmy Carter were born in Plains, Georgia … Rosalyn in 1927, three years after her husband. The winner is Jim Spies of St. Louis, Mo. Jim wins the coveted Political Junkie button.